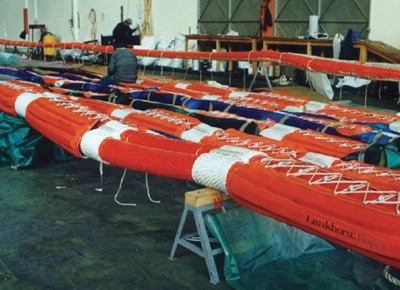 In the manufacture of mooring hawsers, Offspring International uses premium quality yarns of multifilament nylon, HT polyester and blended fibres. Moreover, it should be borne in mind that the NWBS (New Wet Break Strength), energy absorption and fatigue performance of hawsers will deteriorate during service under the influence of factors such as service life, cyclic load history, hawser type, construction, environmental conditions, damage and stowage arrangements between use. 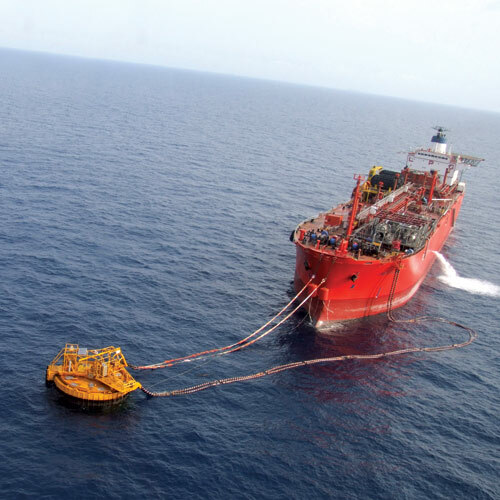 Terminal operators should take these factors into account when determining the appropriate hawser for the mooring system and hawser retirement criteria. 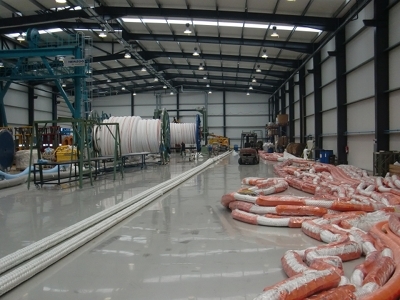 We manufacture in Double Braid, Circular Braided (Gama 98®) and conventional eight strand constructions. Double Braid is constructed with a separate outer braided sheath and inner braided core. The balanced flexible construction, distributes the weight and strength equally between the sheath and braided core. 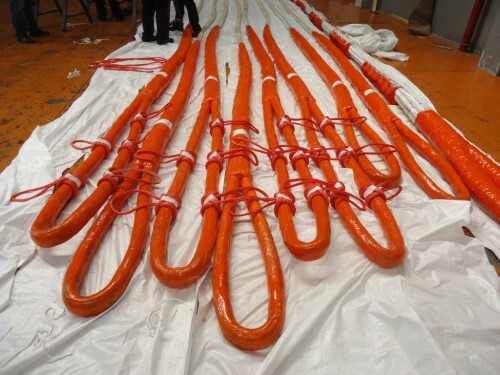 Gama 98® is constructed from high efficiency sub-rope cores laid parallel within an outer braided jacket. 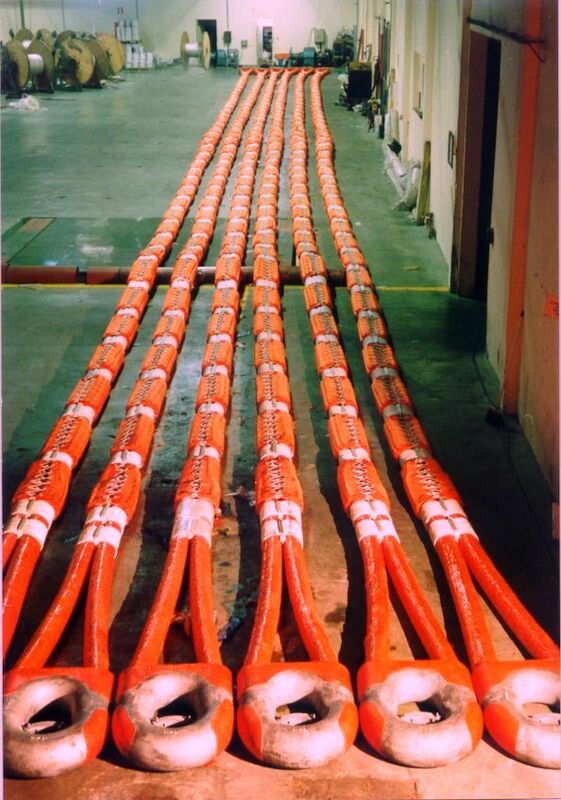 Each sub rope is computer monitored during production to ensure all sub-ropes have equal tension and length. The outer jacket is essentially non load bearing. 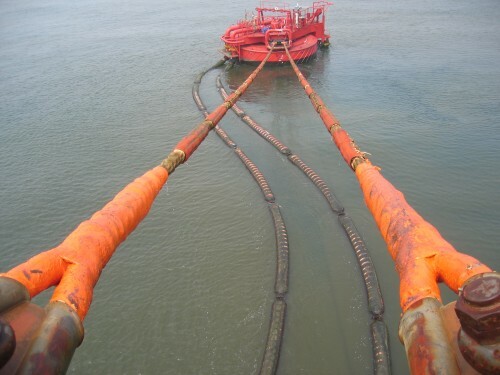 Hawsers can be supplied with Integral Flotation system and/or PU encapsulation for increased durability and operational cost savings.